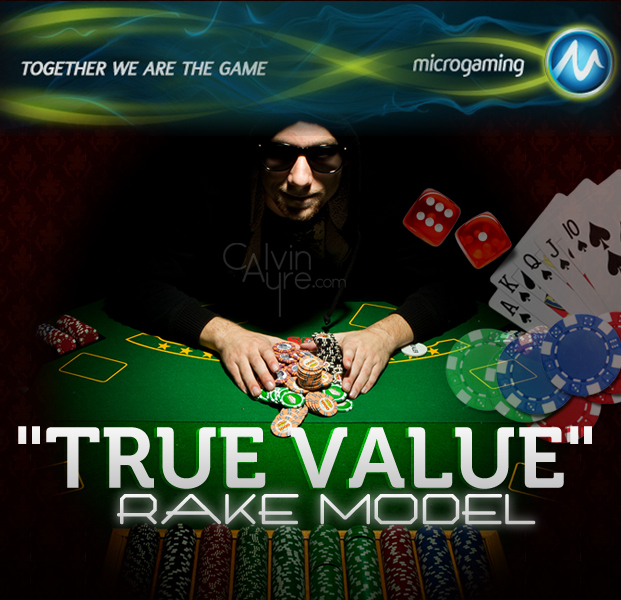 On July 1, 2012, the Microgaming Poker Network will introduce a new rake allocation model they are calling True Value. It’s a dual-layer rake distribution, which will change the how rake is allocated to operators on their network. So rake will no longer be allocated to operators simply on a volume but they’ll be using a model that includes volume and the player’s win/loss ratio. 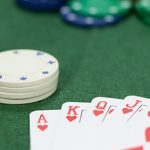 If this sounds familiar, well it is, the Bodog Poker Network and the polarizing Bodog recreational poker model has included a dual layer system since the idea was introduced a couple of years ago. 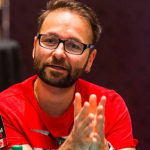 While what Microgaming is doing is not new in any way; we should commend them for taking positive steps to promote a rake distribution model that is friendlier to the poker eco-system. 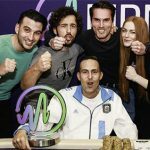 It’s a smart move to make the changes in such a way that the players won’t feel the pain; they’ll still earn their bonuses and clear promotions at the same rate as before. 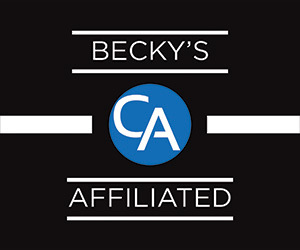 Some operators could feel the pinch of the True Value system if they’ve focused their energies on acquiring net-withdrawing over net-depositors. 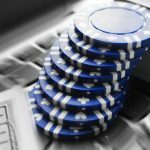 While exact details haven’t been revealed but we can safely speculate that poker companies on the network who focus on the net-withdrawal players will see their allocation of rake cut under the new system. 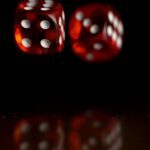 “The root of the problem is the way rake is distributed among players, and that is where the Bodog Network intends to address the problem,” Odman says.